There are few things more upsetting in life than being deprived of the things you love. If you are currently struggling with tooth sensitivity when you chew, then you know precisely how oral pain can drain the enjoyment from a delicious meal, turning it into an arduous and even excruciating chore. Thankfully, there is a solution in the form of restorative dentistry. A comprehensive range of restorative dentistry procedures of the highest standard is available at Signature Smiles, the family dentistry practice of Dr. Cristin Dowd and Dr. Ken D. Wu. 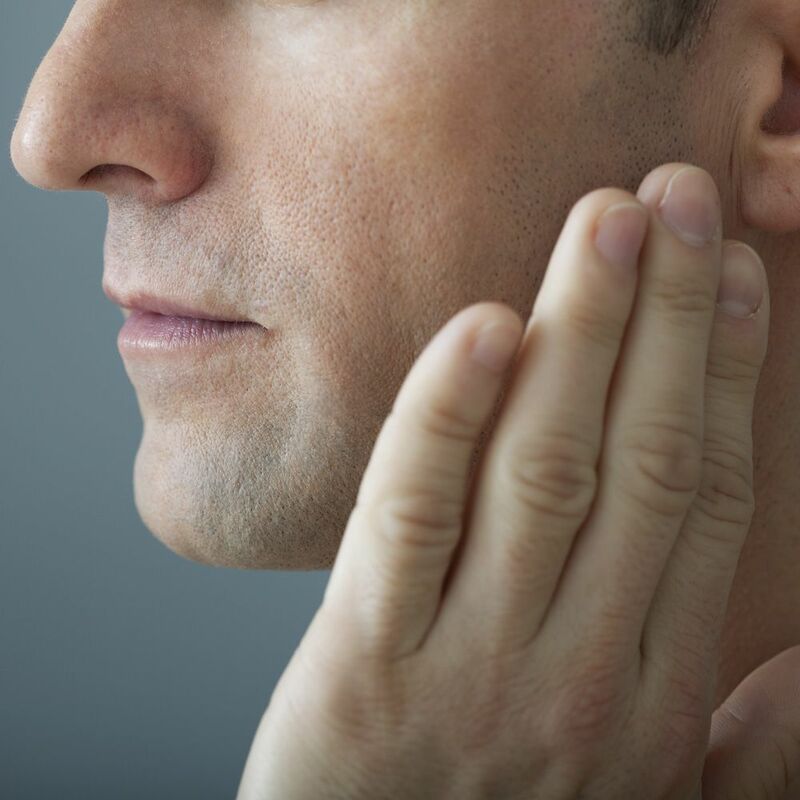 The first step toward finding relief from your problem is to schedule a consultation to discuss the issue of tooth sensitivity and chewing at our Woodinville, WA dental practice. During this consultation, Dr. Dowd or Dr. Wu will discuss your medical and dental history and your at-home oral hygiene regiment. You will then undergo a thorough oral exam, during which the underlying cause or causes of your tooth sensitivity will be determined. Finally, you will be provided with a treatment plan to address your tooth sensitivity and restore function to your mouth. Ultimately, you will emerge with renewed oral health and the ability to once again enjoy your favorite foods without pain or discomfort. Don’t go another day without enjoying a meal. Schedule your consultation with Dr. Dowd or Dr. Wu at Signature Smiles today. There are several potential causes of tooth sensitivity. In many cases, tooth sensitivity is caused by multiple factors. The effective treatment of tooth sensitivity depends on diagnosing all possible causes as precisely as possible. Enamel erosion: While the protective enamel that coats your teeth is extremely strong and durable, it is not invulnerable to the effects of time, exposure to acids and bacteria, poor oral hygiene, and disease and injury. When enamel erodes, the highly sensitive underlying layer of a tooth - the dentin - becomes exposed. To treat dentin exposure, the tooth must be concealed by a restoration such as a crown or a porcelain veneer. Cementum erosion: Cementum is the substance that protects the root of a tooth, just as enamel protects the tooth above the gum line. Unlike enamel, cementum is generally not exposed to outside elements because it is protected by the gums. However, among people with gum recession or periodontitis, the cementum can become exposed and begin to erode, causing the sensitive tooth root to become exposed. If caught in its earliest stages, it may be possible to protect the eroding cementum by performing gum disease treatment, such as root scaling and planing or even gum grafting. If not, replacement of the tooth may be necessary. Failing dental restorations: Old crowns, bridges, fillings, and other dental restorations will eventually need to be replaced; when they begin to fail, tooth sensitivity is one of the initial symptoms. Once they are replaced, function will generally be restored. Cracks and tooth decay: Undetected cracks and tooth decay can result in tooth sensitivity. Once diagnosed, these dental problems can quickly and effectively be treated. To learn more about tooth sensitivity and chewing, please contact Signature Smiles today.